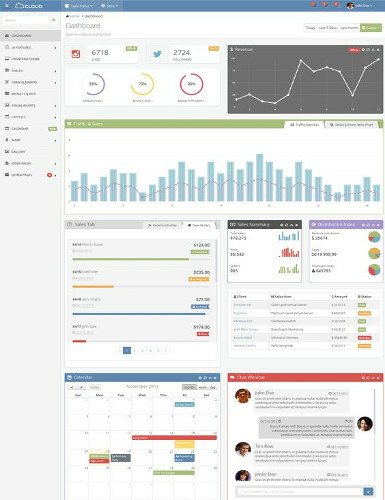 Produce powerful web-enabled dashboards allowing you to easily analyse key metrics at a glance. Our visualisation and dashboard experts are able to bring together your disparate data sources into user friendly solutions customised to your needs. Interpret large amounts of complex data quickly. Reduce the time it takes to compile reports, minimise stress and increase productivity. Integrate data from multiple sources internal and external. Understand your data, identify key variables and format it into a usable structure. Know exactly what's going on at all times. Easily identify what's currently working and what needs to change. Ideal for visualising any large and complex data sets at a glance. 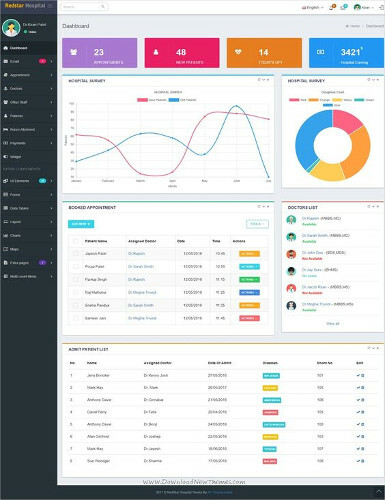 Visual presentation of key performance measures, easily identify trends, time saving, benchmarking, user friendly. Designed to your look and feel with full functionality - alerts, filters, dials, trees, charts and more. 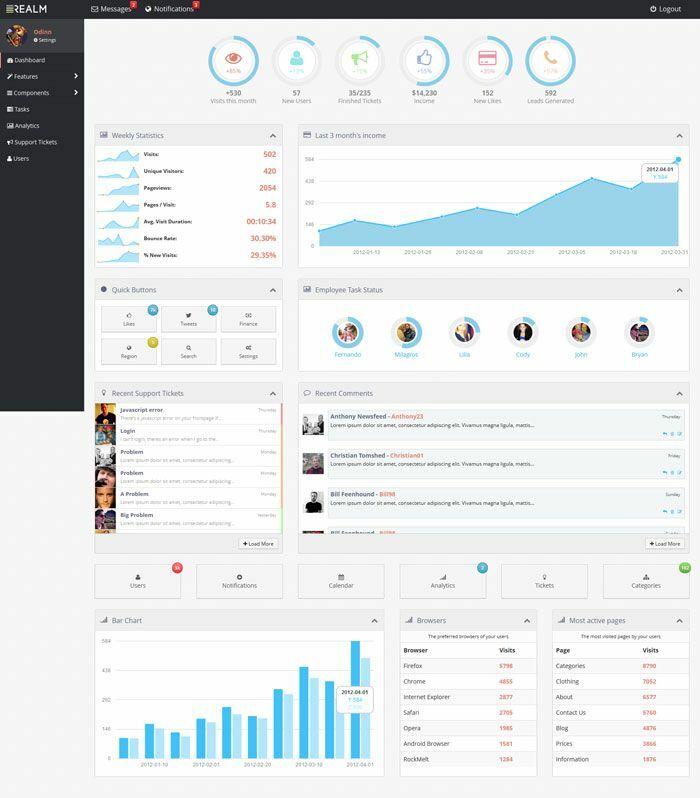 Quickly gauge how your brands and your competitors are tracking on key metrics, e.g awareness, consideration, usage and more. Test new products in the market and track their performance on key indicators such as purchase intent, likeability, value for money etc. 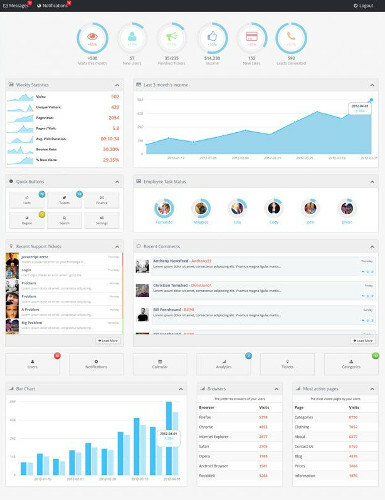 Provide us with your data and we can create a custom dashboard to suit your needs. Data can be provided in real time, regular intervals or on an ad-hoc basis.